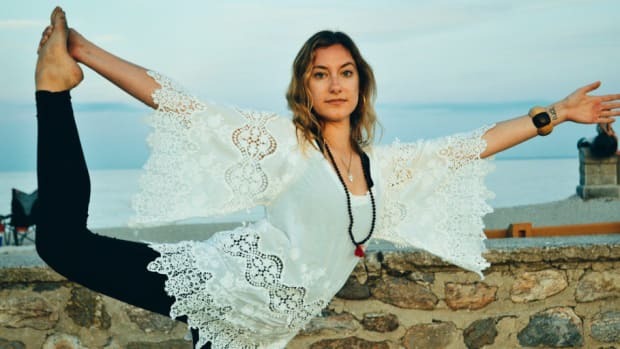 The centuries-old practice of Ayurveda is all about treating the body as a whole (mind, body, and spirit) and preventing imbalance and disease before it starts. Of course, you can improve bodily healthy issues and even emotional imbalance with the help of this life science. Now how about putting Ayurveda to use in your beauty routine by choosing the perfect products for your dosha. If you are at all familiar with Ayurveda, you know that it is based on three mind/boy constitutions. 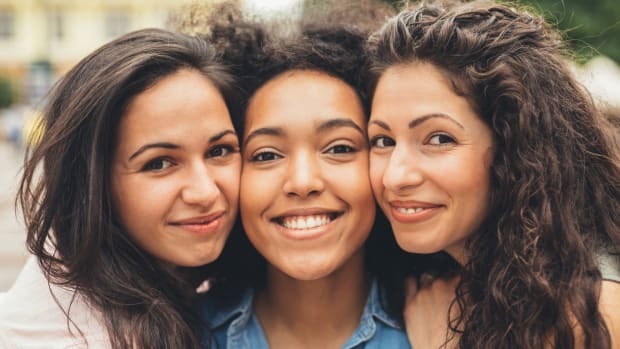 You may fall into two of them or even all three, but most of us are predominantly one dosha. Below you will find a brief description of each dosha and how to apply this knowledge to your beauty regimen to ward off skin issues and get your best looking complexion. The three doshas are vata, pitta, and kapha. As I said above, you will likely be able to see yourself in each of them. Remember your dosha is your constitutional makeup, so it never changes. You may experience symptoms or issues that align with one of the other two doshas due to seasonal, time of life, experiences, etc. Think of your main dosha as your skin type. Your skin type is the skin you were born with, not how it behaves in winter versus summer. It doesn’t change. Now, the eczema you experience in colder months or heat rash you get in the summer? Those are skin issues, not your skin type. First, choose one of the following three doshas that most closely describes your skin physically. This will be the dosha you most want to address when choosing skincare. 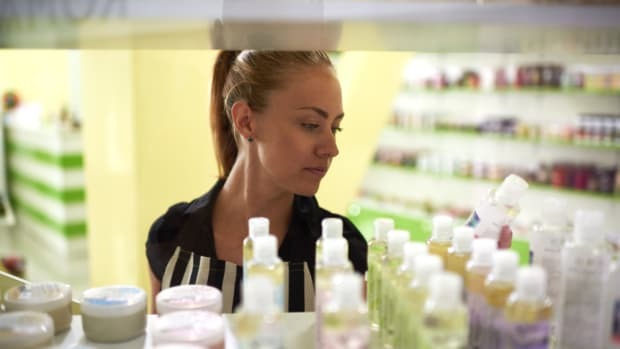 If you have similarities to another dosha to a lesser degree, you can incorporate products that treat those issues for that dosha. For instance, let’s say your skin is dry and blemish free, but you tend to get red and irritated in the summer. This would be a vata dosha with pitta issues in the summer. Vata: This dosha has normal to dry skin that is thin with smaller pores and is generally acne free. Common imbalances for vata are fine lines and wrinkles, excessive dryness, flakiness, dark spots, and dark under eye circles. Moisturizing products are a must for this dosha. 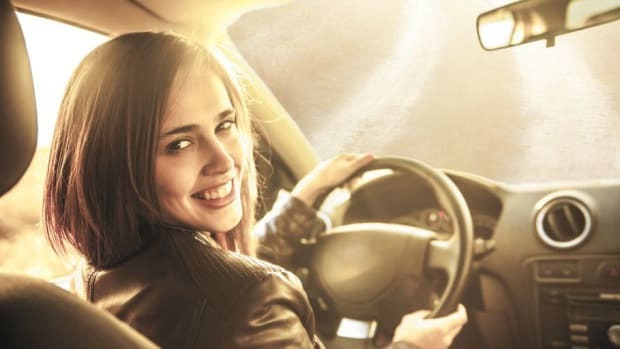 Cream cleansers, hydrating facial mists, moisturizing serums, and rich moisturizers are key to keeping vata skin happy. Products designed to plump the skin and smooth out lines are also beneficial. Pitta: Fiery pitta skin tends to be pale, clear, and glowing with pinkish undertones, and often has freckles or moles. The most sensitive skin type of the three doshas, pitta can become red, irritated, and oily when imbalanced. Breakouts on this dosha are usually in the T-zone and are small, red, and inflamed. Rosacea and inflamed eczema are pitta skin issues. To keep this skin type happy, use calming ingredients that clear pores gently and lessen redness. Cucumber, aloe, willowbark, and chamomile are all excellent choices for this dosha. Kapha: This skin type is cool, smooth, even toned, and thicker with larger pores. Kapha skin is often on the oily side and tends to get fewer wrinkles than the other two doshas. Imbalances in this dosha are cystic acne, blackheads, excessive oiliness, dull skin, puffiness, and oozing rashes. Keep kapha skin clear with antibacterial ingredients and lightweight moisturizers that balance oil production. 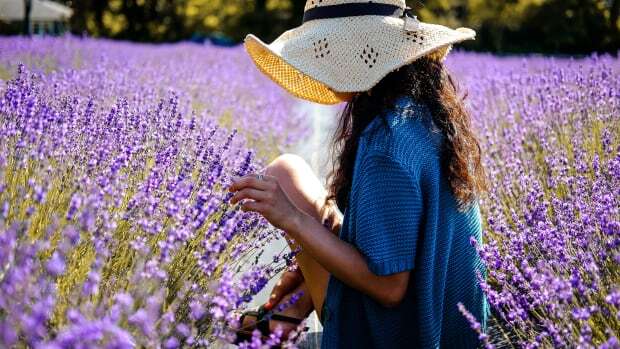 Now that you know which dosha you are, here are natural beauty products that will keep your skin happy. Stick to products formulated for your skin type for a healthy, balanced complexion. When an issue from another dosha crops up, treat with the appropriate product until resolved. Products for Vata: Moisturizing ingredients are where it’s at for vata skin. 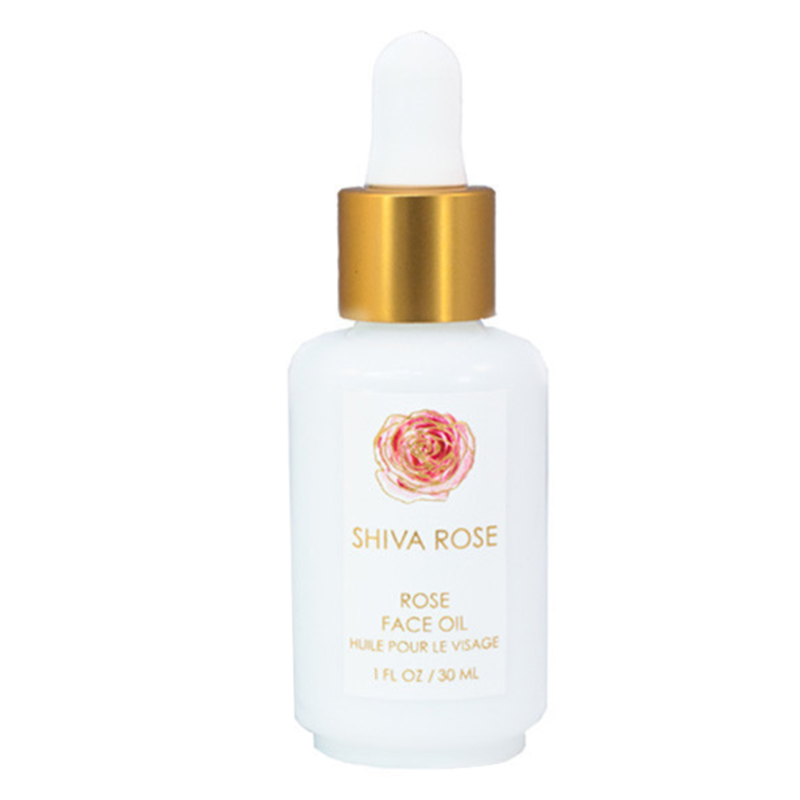 Shiva Rose is the perfect line for dry skin. Use Pearl Milk Cleanser to clear away makeup and dirt without stripping the skin of natural oils. Rose helps to soften and hydrate the skin, so follow up with a splash of Radiant Rosewater. Facial oils are a must for this type, so pat on Rose Face Oil post cleanse. Follow up with Glow Face Balm for luxe hydration. Treating Vata Issues: Fine lines and wrinkles are a big concern for vata skin type. 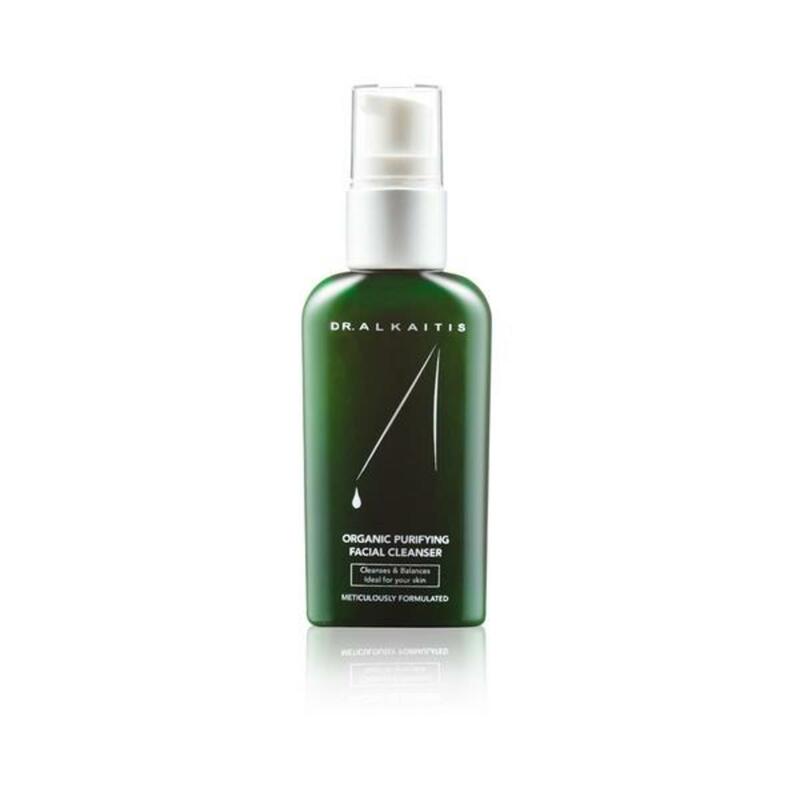 Amala Rejuvenate Advanced Firming Concentrate offers a hit of hydration while it firms the skin and smooths out lines. 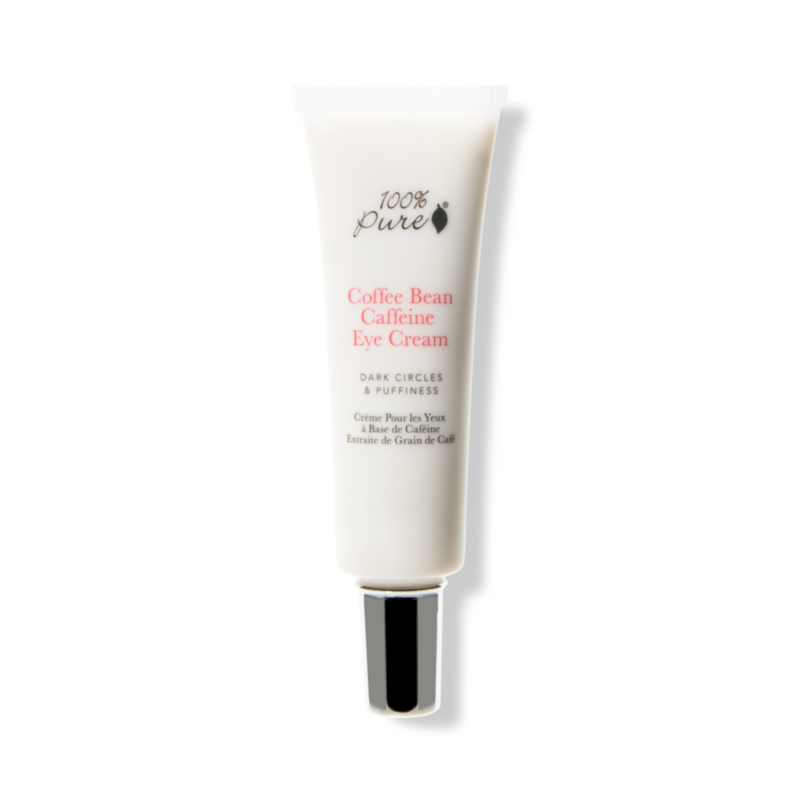 As for those dark circles, try 100% Pure Coffee Bean Caffeine Eye Cream to brighten skin. Products for Pitta: To keep pitta skin balanced and clear, use Odacite skincare line designed for combination skin. Gentle Rejuvenating Cleanser clears pores of debris, but is super mild so it won’t upset delicate skin. Tone with Rose + Neroli Hydra-Vitalizing Treatment Mist to refresh and refine. Follow up with lightweight Beautiful Day Moisturizer, made with aloe and coconut oil to cool the skin. 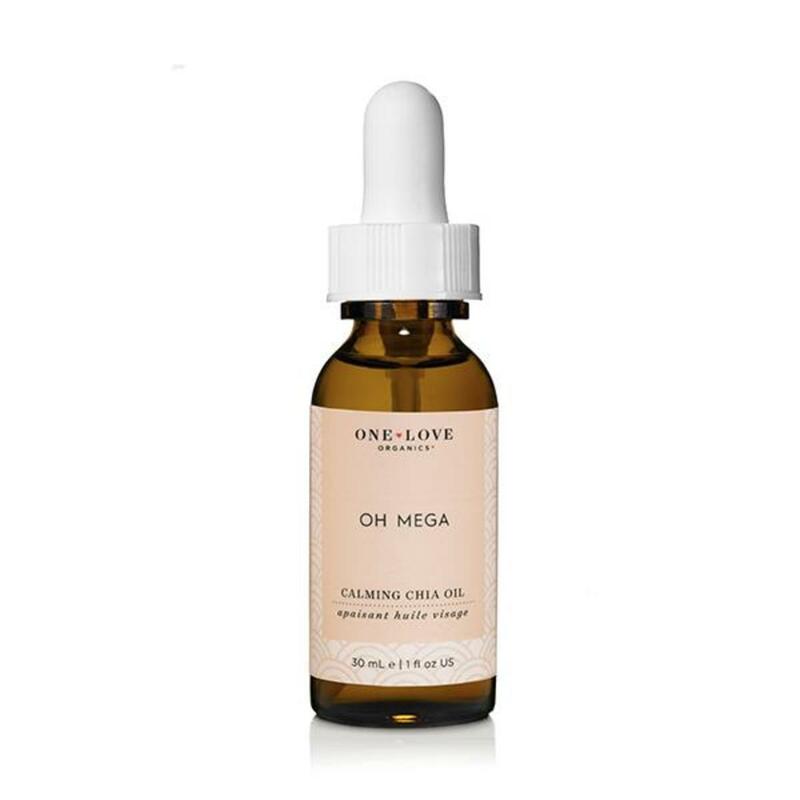 Treating Pitta Issues: Calm irritated skin with a dose of One Love Organics Oh Mega Calming Chia Oil. 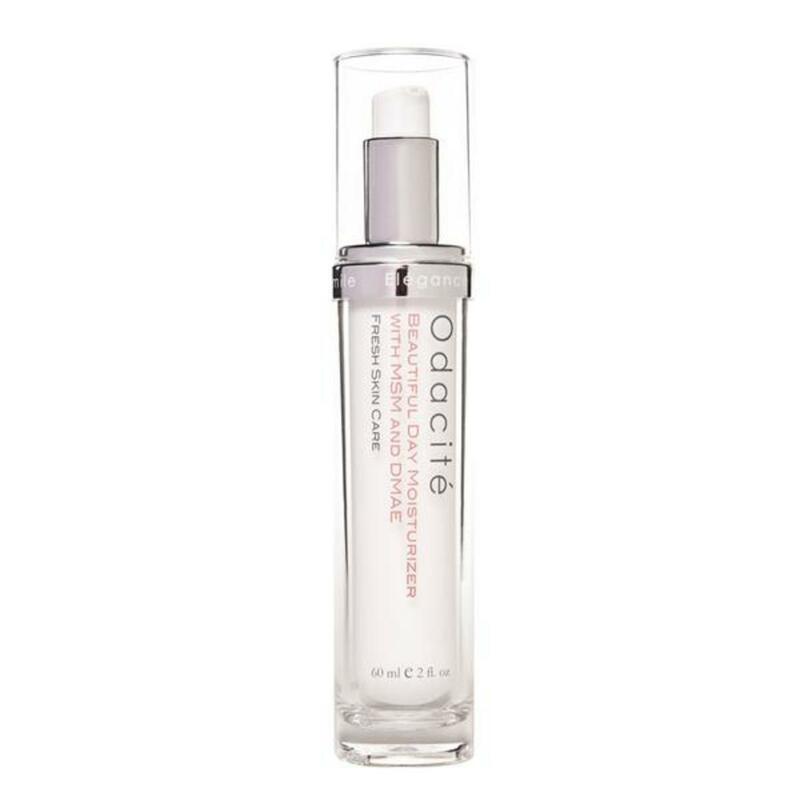 This oil serum offers beneficial hydration while soothing upset skin. Drying products can further aggravate pitta skin. Quell red, inflamed blemishes with Laurel Whole Plant Organics Blemish Treatment. Made with black cumin seed oil and blue Moroccan Chamomile to clear skin while toning down inflammation. Products for Kapha: The secret to keeping kapha skin looking its best is with balance. Using cleansers and toners that clean the skin and clear pores, following with light moisture to avoid drying the skin (which leads to acne!) is the perfect recipe. Try Dr. Alkaitis skincare line. 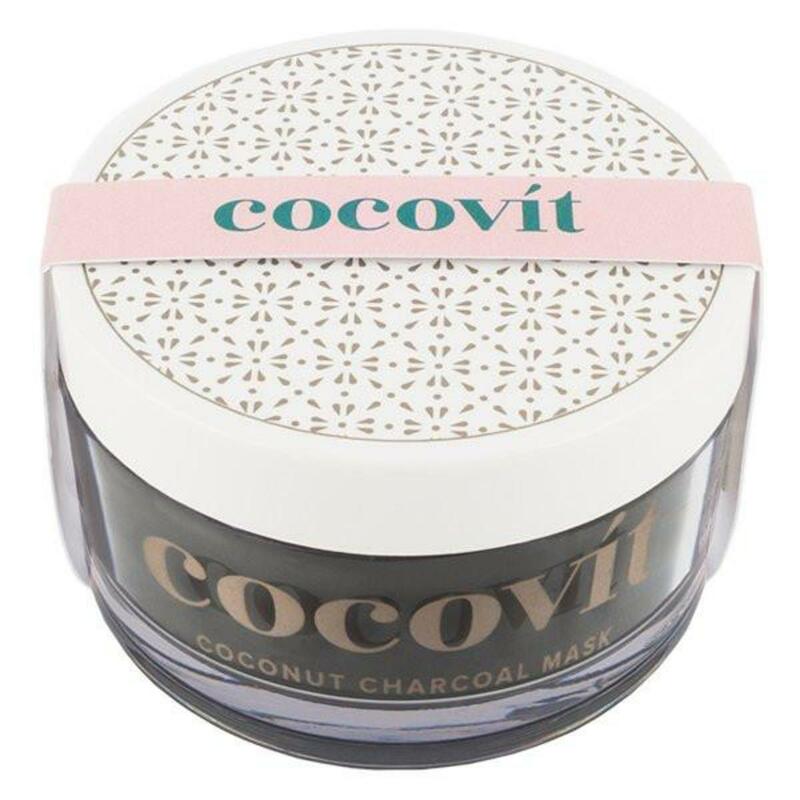 Treating Kapha Issues:Cocovit Coconut Charcoal Face Mask is just the thing for pulling out toxins, exfoliating, and brightening the skin. Use weekly to keep acne flare ups at bay.